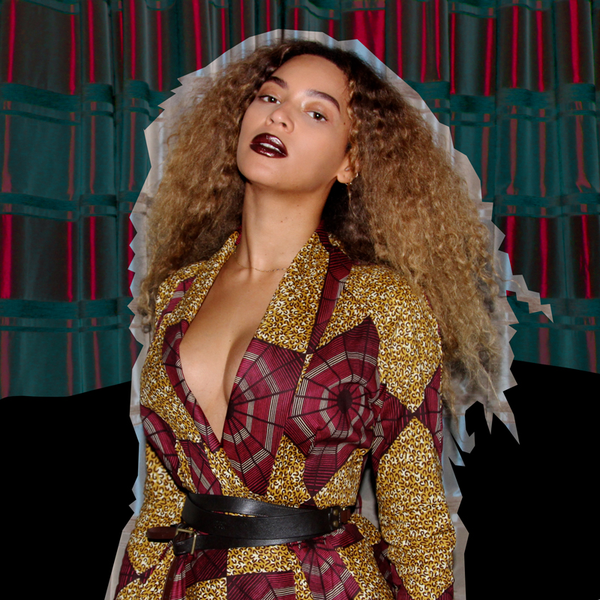 Looks like Beyoncé has an Ankara fabric fetish. Those that follow her fashion choices closely will notice she's been rocking this design on several occasions. All things African culture and Beyoncé will certainly embrace it. This being evident in her music videos, photoshoots and candid outtings. Nice.